Nelson Mandela, South Africa’s first black president, has had an operation to remove gallstones, a government statement says. The operation was successful and Nelson Mandela is recovering. 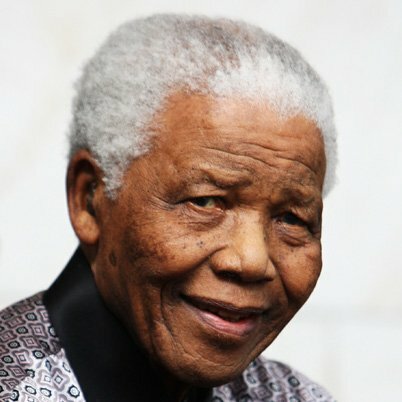 Nelson Mandela, who is 94, was admitted to hospital last Saturday after suffering a recurrence of a lung infection. Tests revealed the presence of gallstones and doctors treating Nelson Mandela decided to remove them once he had recovered from the infection. A gallstone is an accumulation of crystals in the gall bladder. If left untreated, it can become life-threatening because of the risks of secondary infections such as pancreatitis. Nelson Mandela is regarded by most South Africans as the father of the nation, having inspired them to fight for democracy. He led the struggle against white-minority rule before being elected the first black president in 1994. Despite being imprisoned for 27 years by the apartheid government, Nelson Mandela forgave his former enemies and urged South Africans of all races to work together and seek reconciliation.